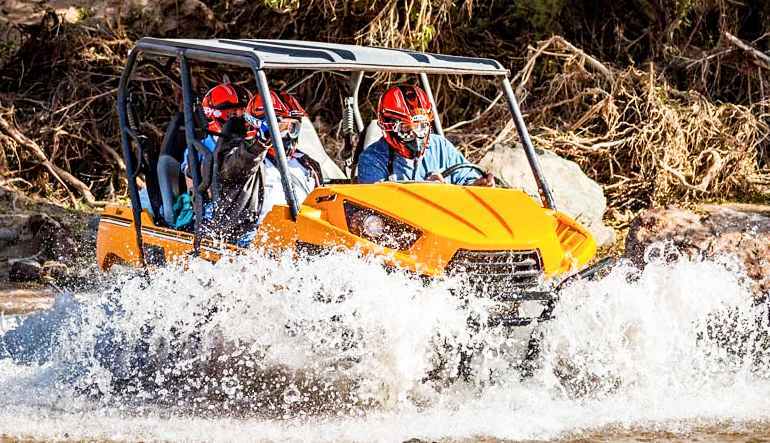 Fun experience for the whole family! 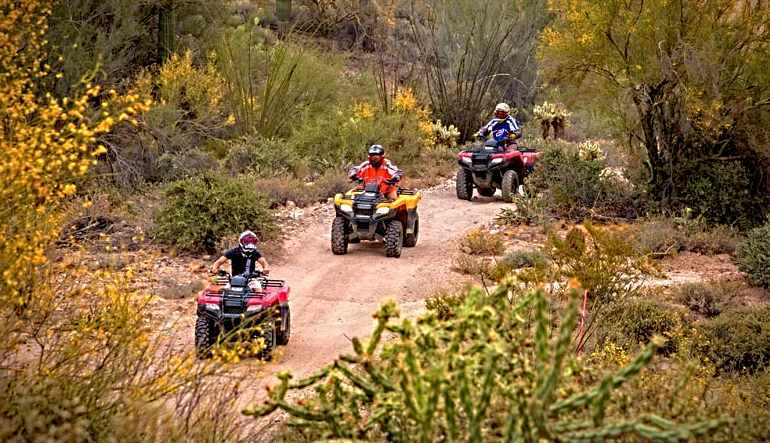 Your guided ATV tour begins approximately 45 minutes north of Phoenix in the Sonoran desert near the Agua Fria River Valley. 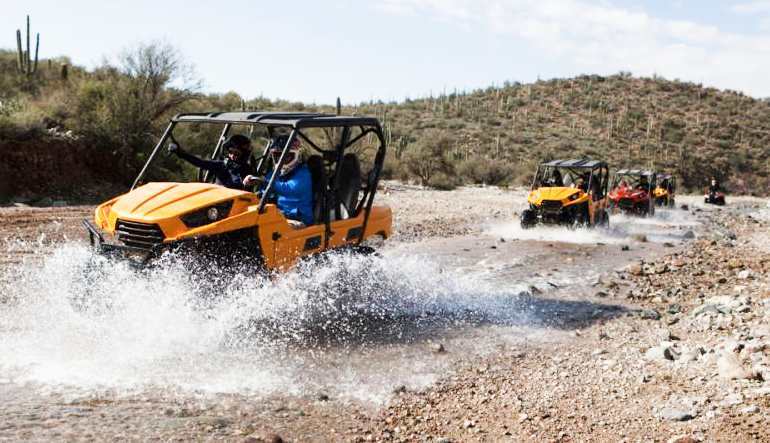 This area, amidst the beautiful Bradshaw Mountains, is perfect for off-roading. 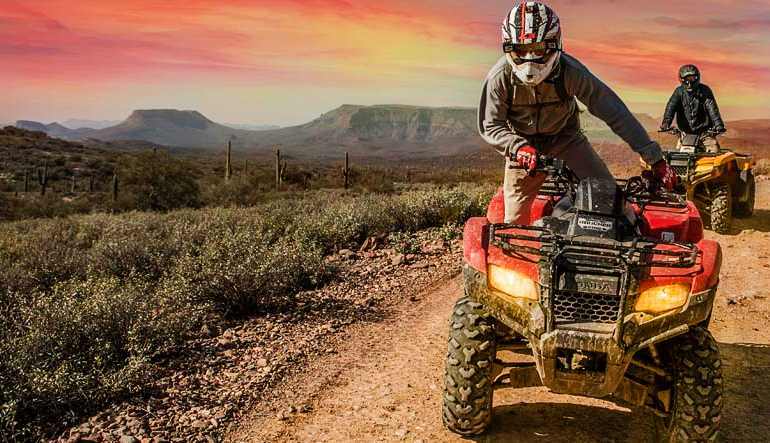 There are creek crossings and places for wash riding, ghost towns and abandoned gold mines, as well as gorgeous views of the Arizona landscape. October - May: 7am , 10am and 2pm. June - September: 7am & 4pm.